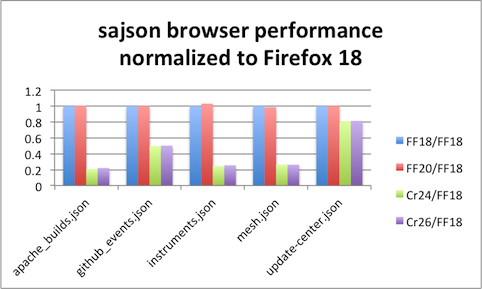 the numbers there indicate that it could get JS from the 5-10x shown here (similar to the other real-world benchmarks in my graphs there) to the 2x range. I may have time to run asm.js benchmarks when it lands in Aurora. 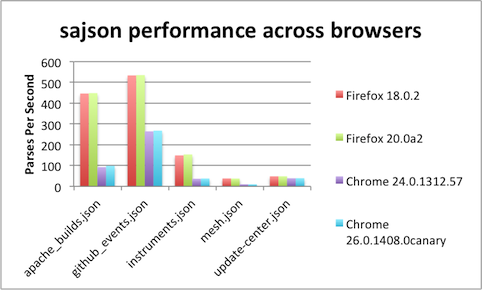 Until then, maybe you could add it to the asm.js benchmarks that you’re using to measure asm.js progress?